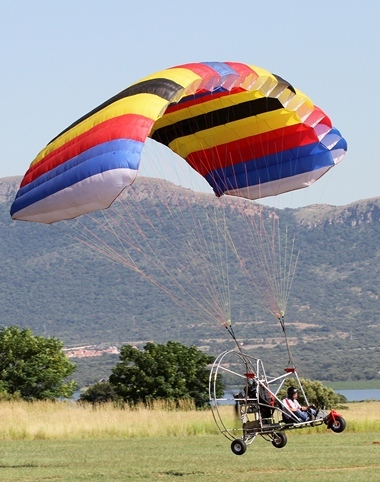 Your Paragliding and Powered paragliding adventure starts when you arrive at Skywalk's well situated sport field on the picturesque banks of the Hartebeespoort Dam, where sunrise and sunset flights can be enjoyed together with hot air balloons and microlights. Become a member of their exclusive tribe and with a portable aircraft that fits into the boot of your car they will guide you to the clouds where you can experience pure aviation paradise at a fraction of the cost of an aircraft. 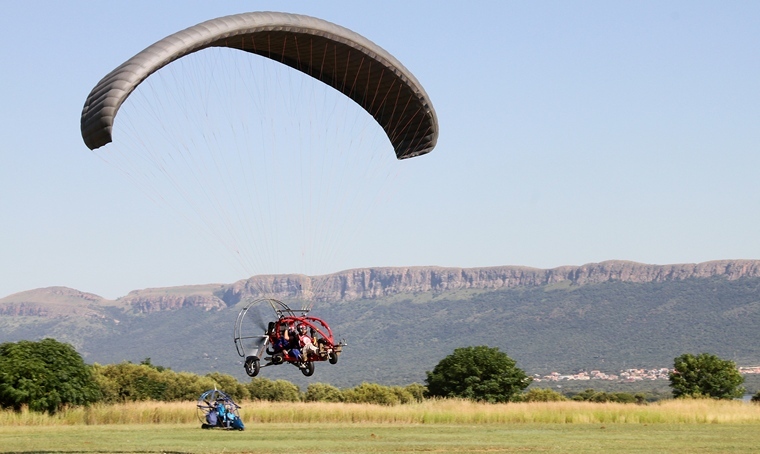 Skywalk is one of the few schools in Gauteng that offers a choice of paragliding (both mountain & winch launching) and powered paragliding (para-motoring) all in one place. 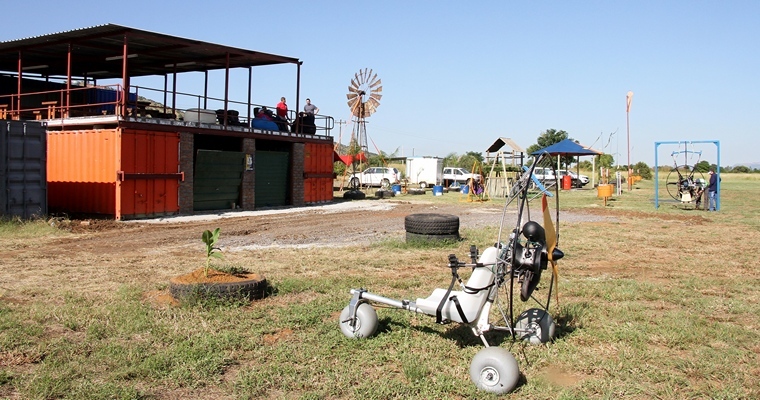 The venue, the best situated training and flying site in Gauteng, has winch facilities and a mountain site at our doorstep - you don't need to drive anywhere else to be accommodated. 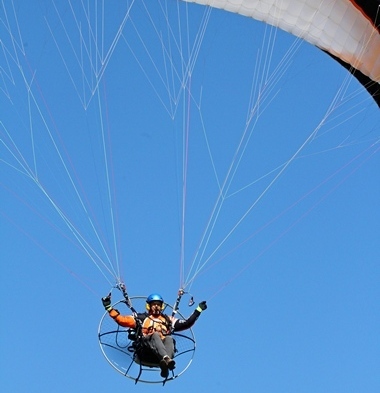 At Skywalk paragliding is a passion and they want to share it with you! 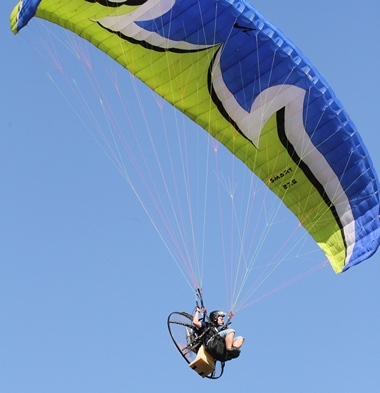 Everybody can offer you training in paragliding & powered paragliding. But, do you want to be trained to fly or do you want to live out your passion for flying? At Skywalk you will be trained by one of the best. Chief Instructor Ronnie Beukes has earned his national colours in PPG and was a member of the team that represented South Africa in the PPG World Championships, hosted by Spain, in 2012. 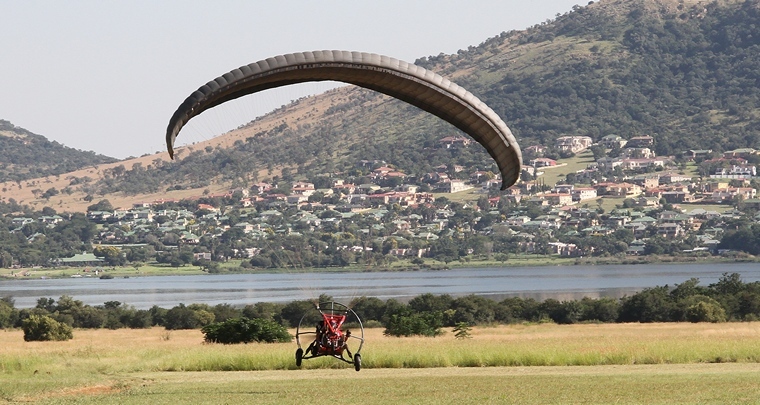 He is one of a handful of instructors in South Africa who is licensed to train all the paragliding disciplines. 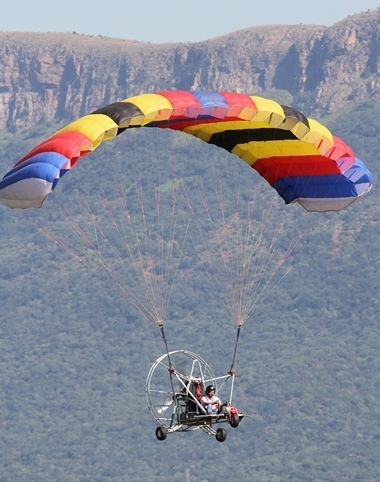 Paragliding has been part of Ronnie's life since 1989 and he has observed many capable instructors using different techniques. 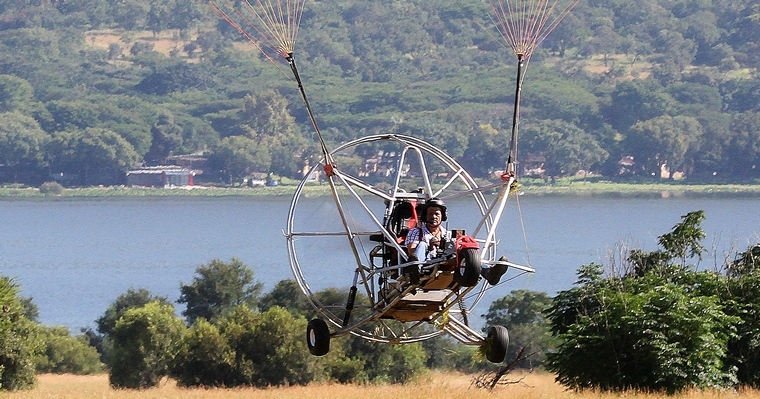 He has seen what worked, or not, and has improved the recipe to develop a good skilled paragliding pilot. 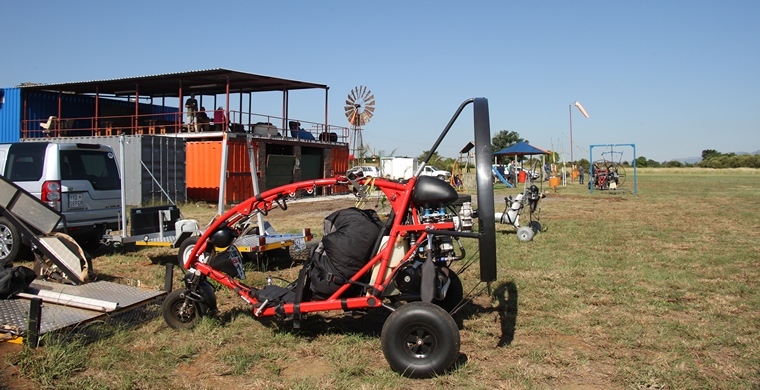 That is what has made Skywalk so successful and currently one of the largest schools in SA regarding paragliding and powered paragliding training. Ronnie said; "In a nutshell, my motivation is selfish - I want to preserve the sport by training as many people as I possibly can to enjoy the sport with me, well into retirement!!" 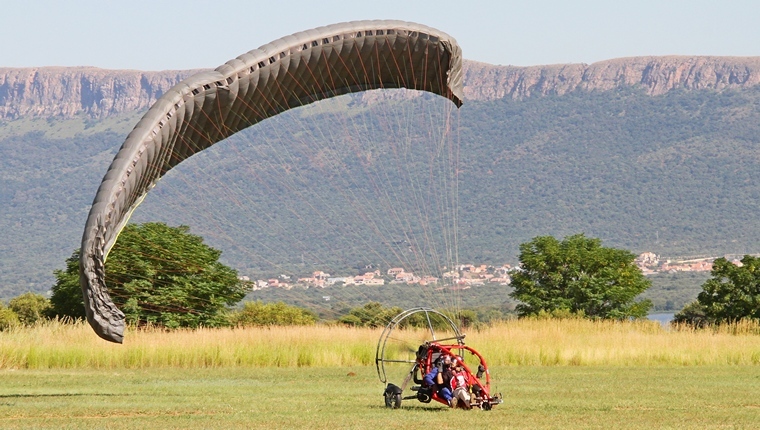 Skywalk is part of the Paramaniacs Paragliding and Paramotor club. The club has a formal structure within which they participate to grow the sport. 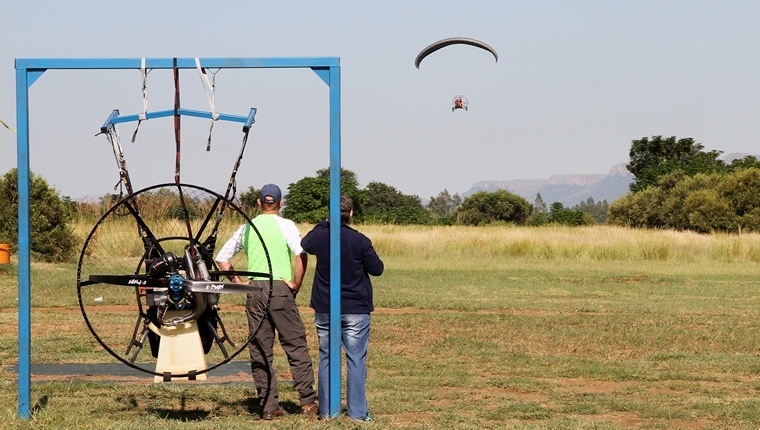 The idea of a own club for Paragliders and Para-motor pilots was conceived in June 2013 during a "Parawaiting" session on top of the mountain in Barberton. The aims of Paramaniacs are very simple; they are a group of enthusiasts that want to see their sport grow in a fun, yet safe and responsible manner. They strive for and encourage their members to actively promote all aspects of the sport and live out our passion for the sport without neglecting precious family members. "The Bay" on the R512 next to Pecanwood Estate is the home base for their Gauteng/North-West members, with an extension of the club at their home-away-from-home, situated in the picturesque Wilderness area. This being only the first of a few more excellent, but under-utilised sites they want to obtain and develop for all Paramaniacs. As the club grows, they are developing and improving their facilities. They can be rightfully proud of their achievements so far. 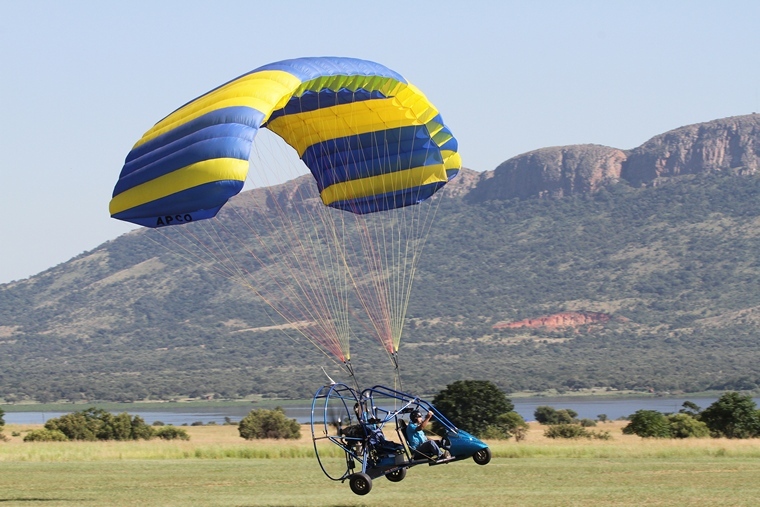 At Skywalk they offer a safe environment for PPG, PPC, winch and normal paragliding off the nearby ridge. 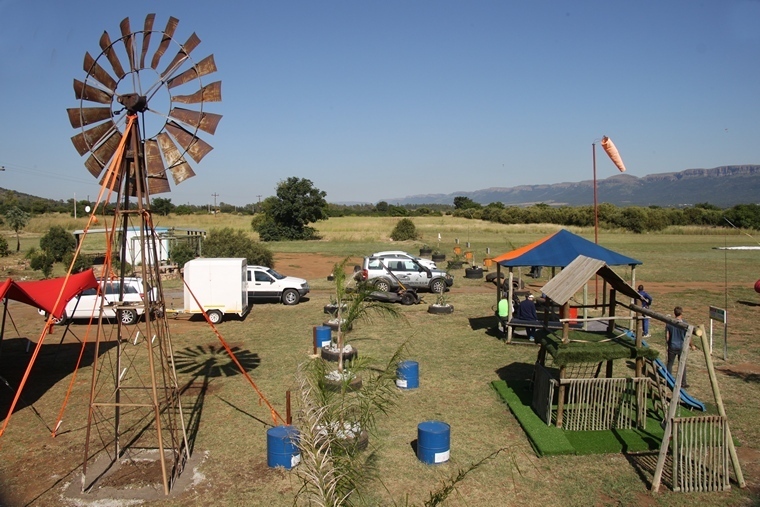 The facilities are truly impressive with clean ablutions, a large well-appointed under cover recreation area as well as a play area for the kids and a braai area, where members can reminisce around a braai fire with a few cold lemonades after a day's exciting flying. Watch this space for some very exciting news regarding their future expansion plans. 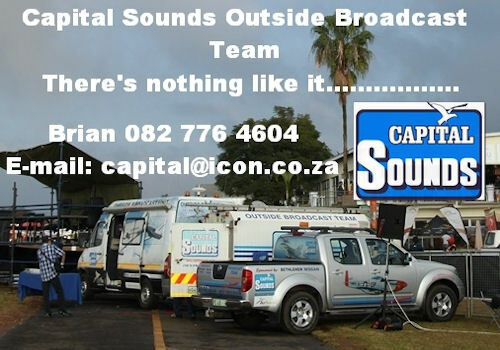 You can also follow them on Facebook page or visit their website www.skywalk.co.za, where you will find direction to the venue. Feel free to visit them and participate in their free open days.